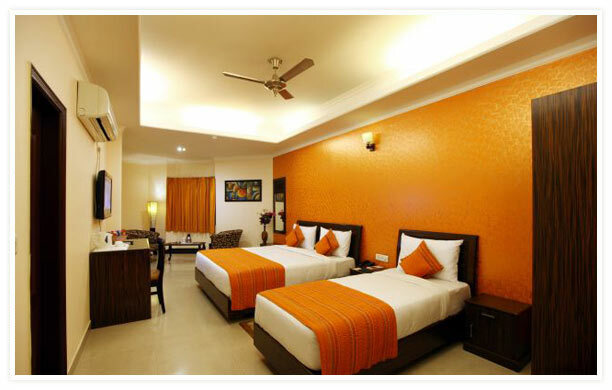 See what other travelers think about our hotel. By incorporating Tripadvisor onto our page, it is now easier for guests to both review and research their trip, worldwide. 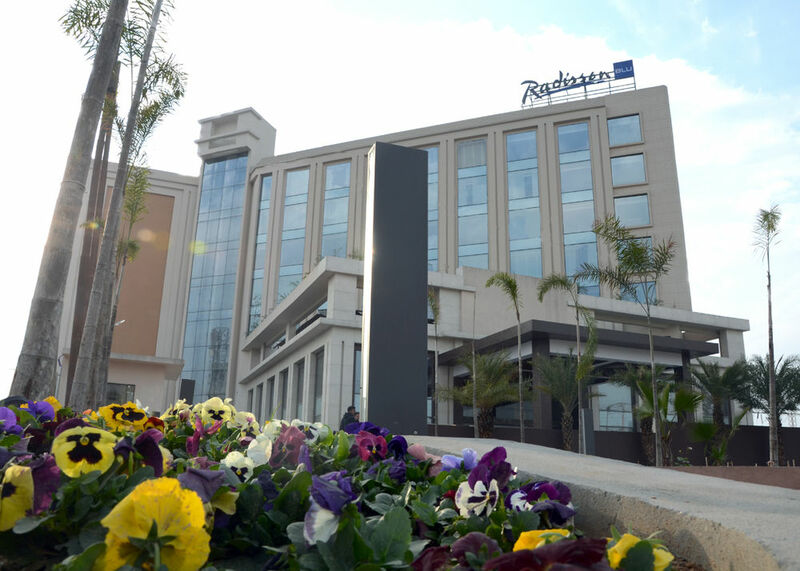 On this page you will find reviews on the Radisson Blu Jammu and how our guests have rated us. We hope you will find the reviews helpful when planning your next trip with us. Whether you are traveling for business or pleasure, we look forward to welcoming you! 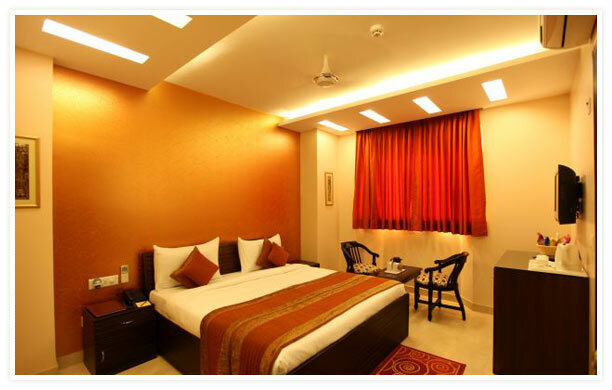 "EXCELLENT STAY" Reviewed September 02, 2017 Trip type: Business A proper 5 star in Jammu finally. 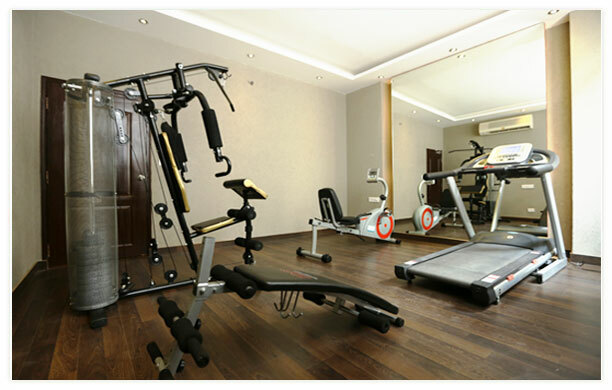 Excellent staff from front desk to fitness centre. Really helful. Fitness centre trainer ia good too. Highly recommended. Wonderful breakfast spread as well. 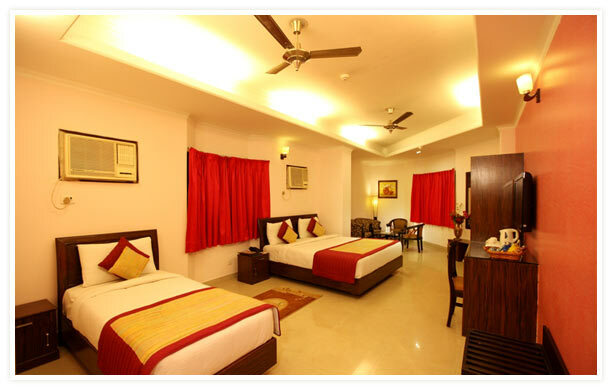 Rooms are well organised. 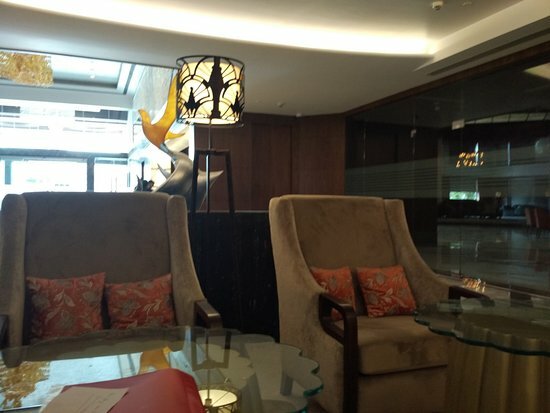 "AWESOME STAY BUT INVOICE FOR ONLINE BOOKING IS CONCERN" Reviewed August 24, 2017 Trip type: Business Hotel is awesome and staffs are polite and humble. Also it is at good location. I had good time in hotel except invoice issue. As i had made booking through makemytrip, hotel staff informed that they don't issue invoice for online booking while makemytrip writes me that hotel will issue invoice for accomodation. This need to be sorted out at earliest and there should be uniformity. 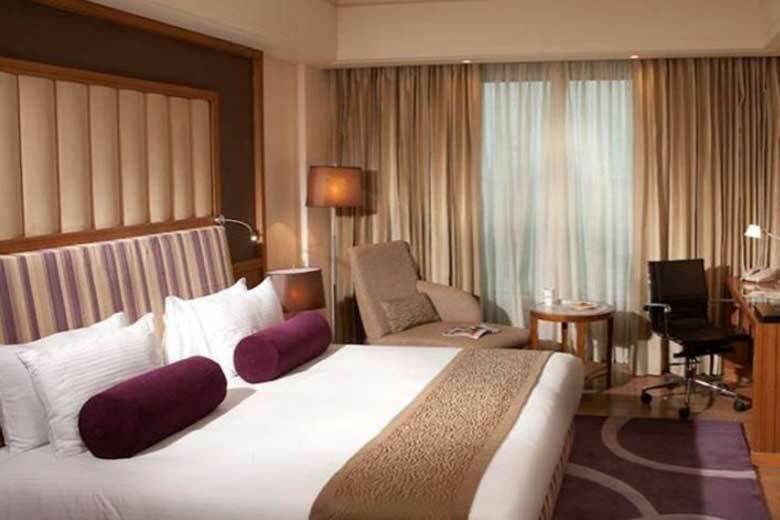 Welcome to Jaypee Vasant Continental Hotel in New Delhi A tribute to the cosmopolitan culture of New Delhi-the Jaypee Vasant Continental unfolds the finest lifestyle experiences for you. 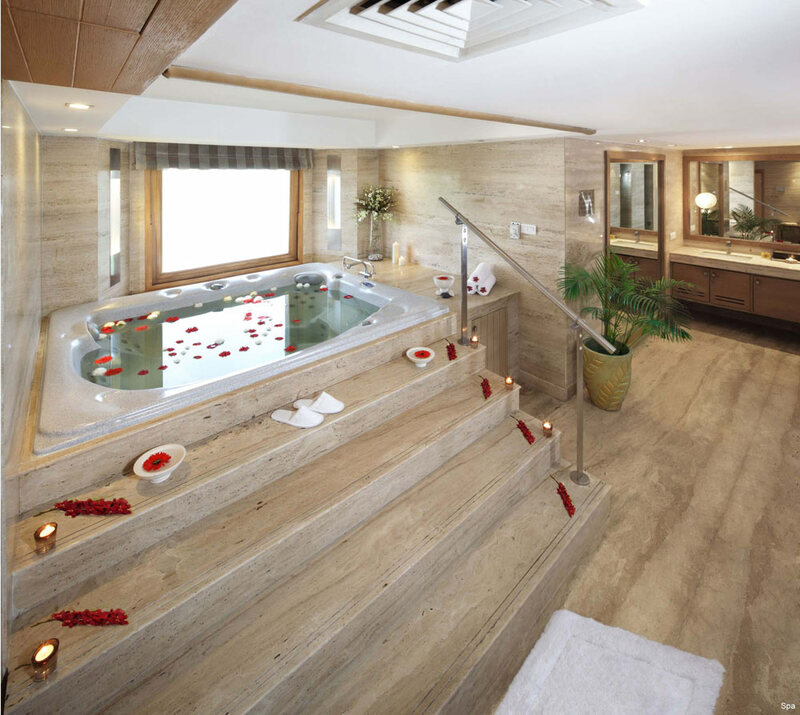 An exquisite blend of business and pleasure, it is the perfect place to confer, relax or pamper your senses. 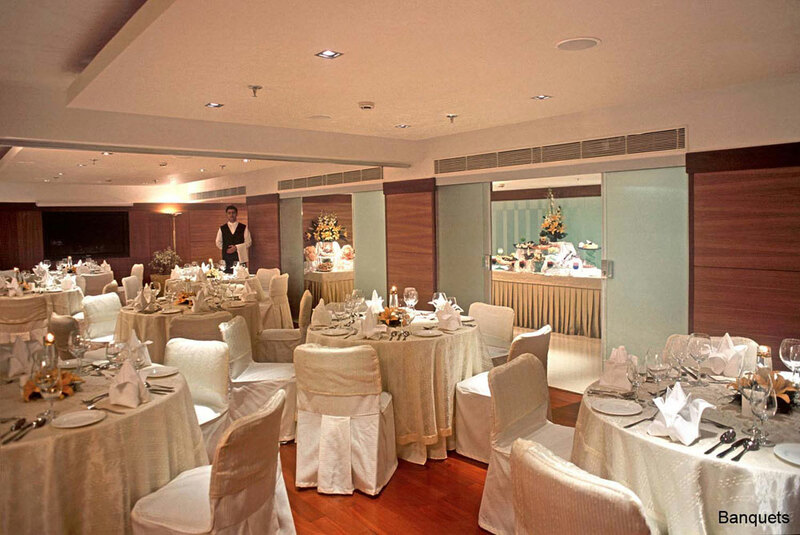 It is one of the finest boutique hotels in New Delhi, India. 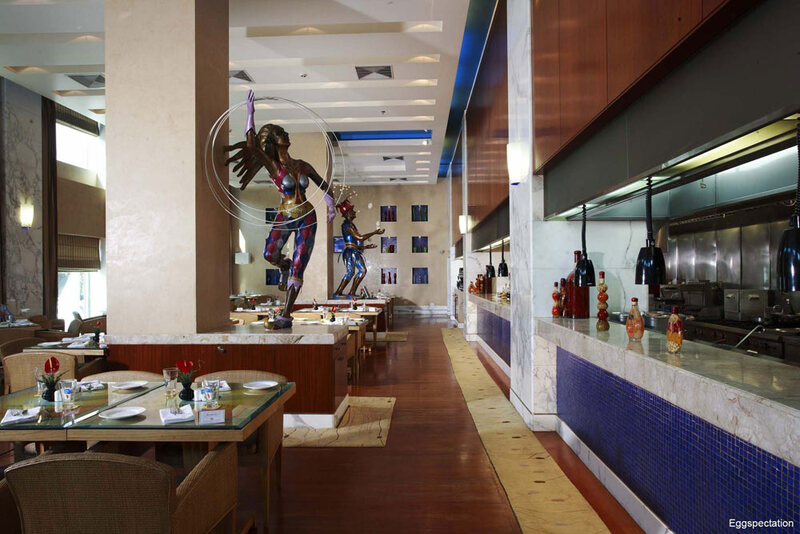 The abundant sweep of greenery sprawled across the entire hotel makes it extravagantly noticeable. 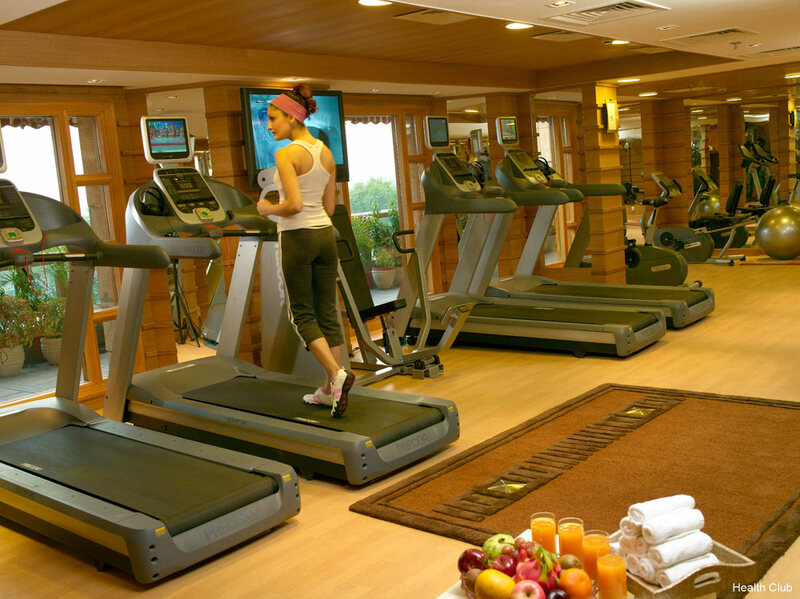 This deluxe hotel supplies you with everything in terms of recreation and rejuvenation. 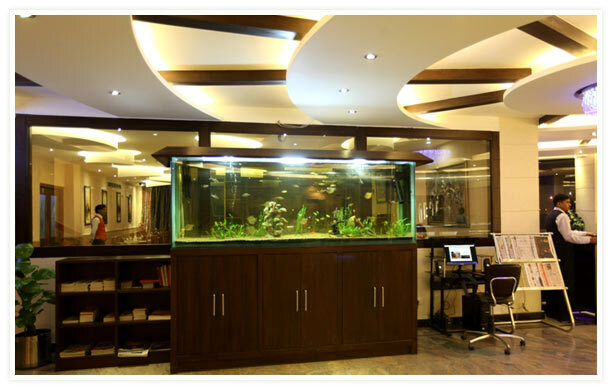 With a gleaming swimming pool, you have a full-fledged health spa that assures to regenerate you fully. 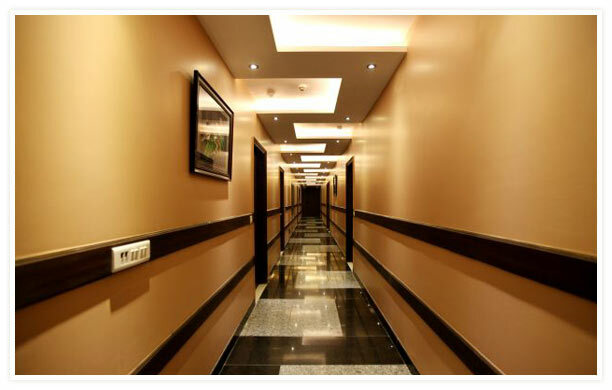 So, with Jaypee Vasant Continental experience the unapologetic luxury at its best. 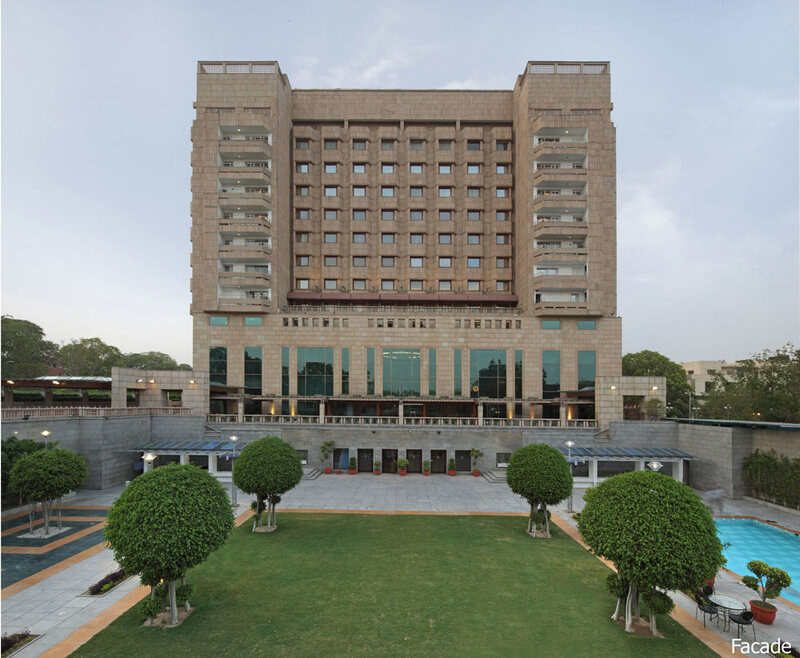 Strategically located amidst Diplomatic Enclave of New Delhi, Jaypee Vasant Continental is known for easy accessibility and finest hospitality services. 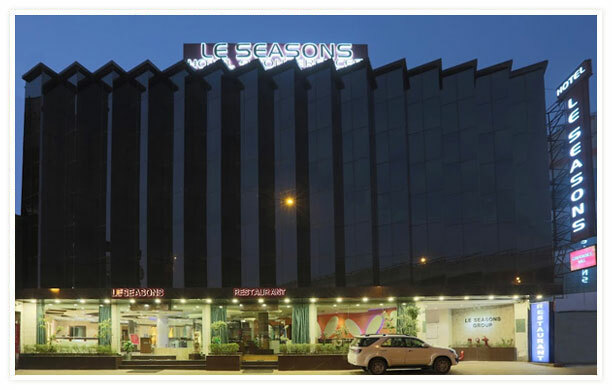 This deluxe edifice is situated 8 kms from Domestic Airport, 12 kms from International Airport and 13kms from New Delhi Railway Station and is one of the top-notch hotels in India that personifies luxuriousness. 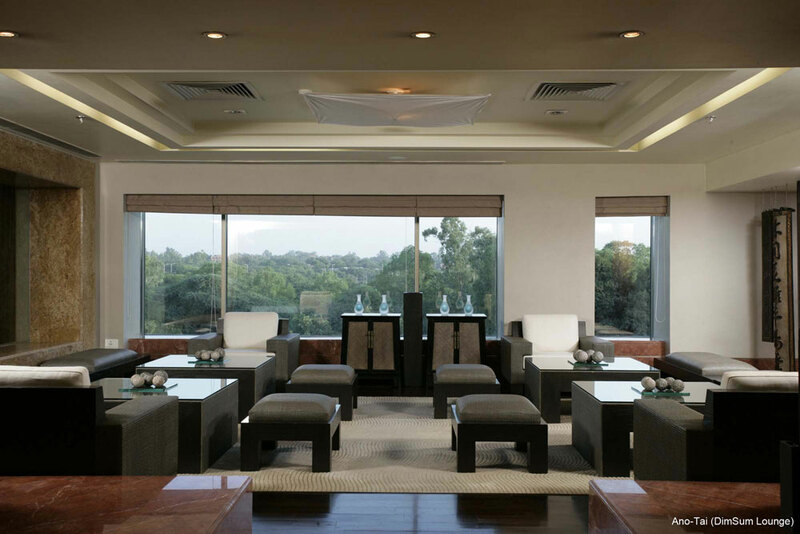 With a verdant expanse in over a large chunk of land, this magical creation caters to all your needs in terms of recreating and rejuvenating you. 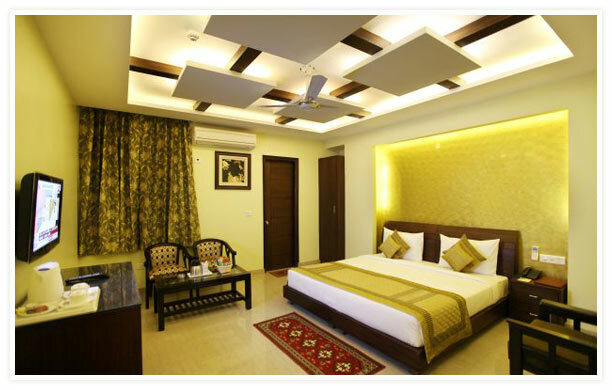 So, if you are looking for nothing but the best hotel in India, you can go for Jaypee Vasant Continental so as to make your visit, a memorable one. 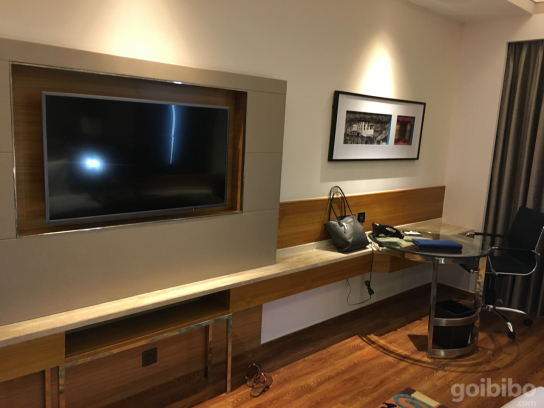 In our constant endeavour to upgrade Jaypee Vasant Continental, we have once again taken up some areas on the 3rd floor of the hotel under up-gradation program. 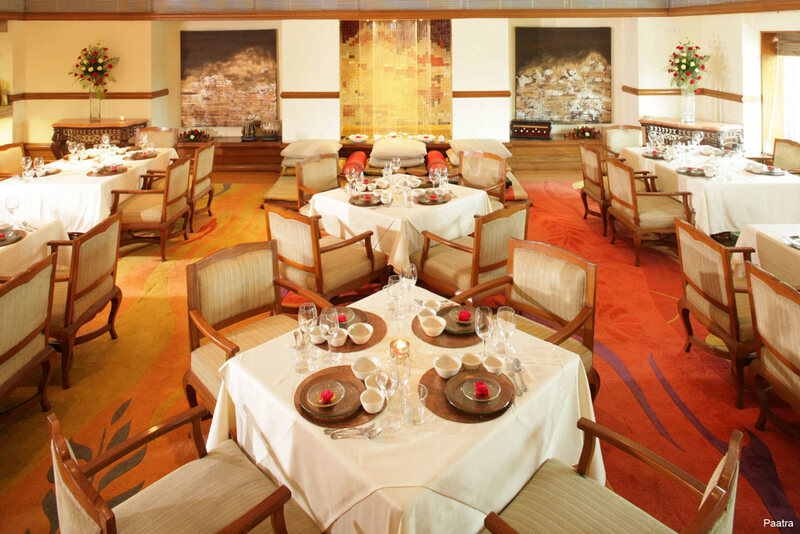 To ensure minimum inconvenience to our valued guests, we have kept the schedule of the work from 10.00 am to 6.00pm.